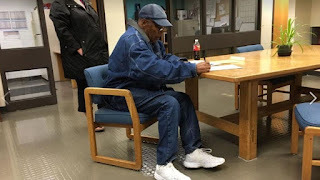 In a Facebook post, Nevada Department of Corrections released an image and video of Simpson signing documents and leaving Lovelock Correctional Centre early on Sunday. 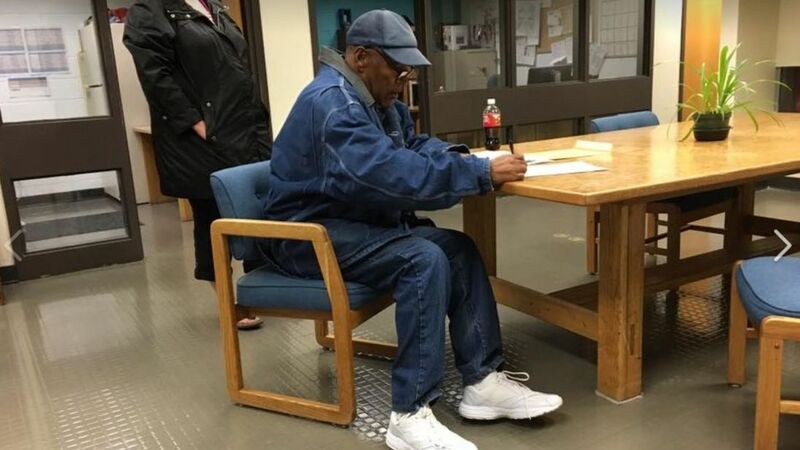 They confirmed the 70-year-old had been released from the facility at 00:08 (07:08 GMT). He will face restrictions - including up to five years of parole supervision.